Purdue University researchers are developing an app and wearable technology that will allow pregnant women to use a smartphone to detect whether they have or are susceptible to a preeclampsia, a complication caused by high blood pressure that can cause organ damage and premature birth. 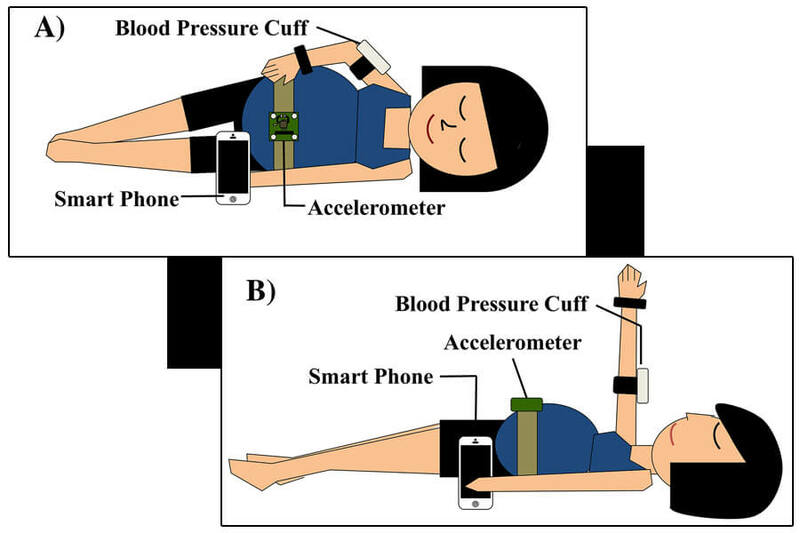 The device uses the supine pressor test, which measures whether a woman’s blood pressure increases when she changes position from lying on her left side to lying on her back. If the diastolic pressure increases enough, it is a warning sign that a woman is susceptible to preeclampsia.